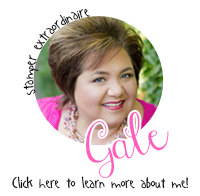 Today I thought I would share with you some of the projects I have been working on. I haven't had much time to make videos lately, but I am hoping things will settle down in my crazy world! 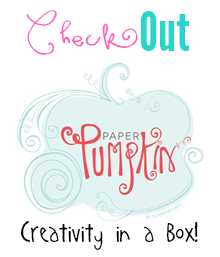 I have a fun package coming from Stampin' Up! 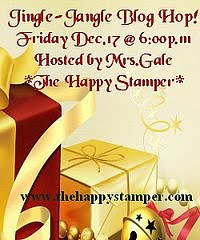 that I am excited to receive, remember it's Sale-A-Bration time & that means *FREE* stamps & goodies!!! 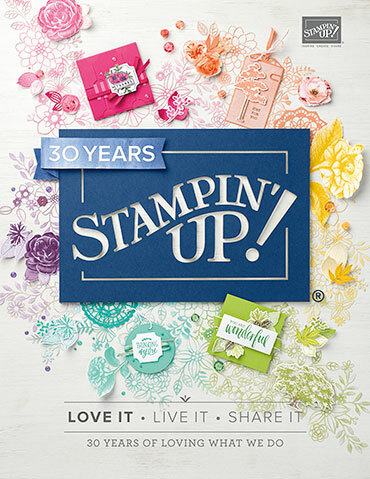 You can check out all the goodness at my Stampin' Up! 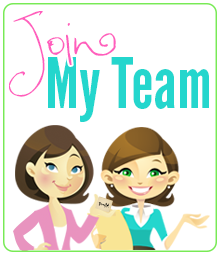 website by going to my blog & clicking the "Shop 24/7" button. Wow! Beautiful pages for your gorgeous daughter!